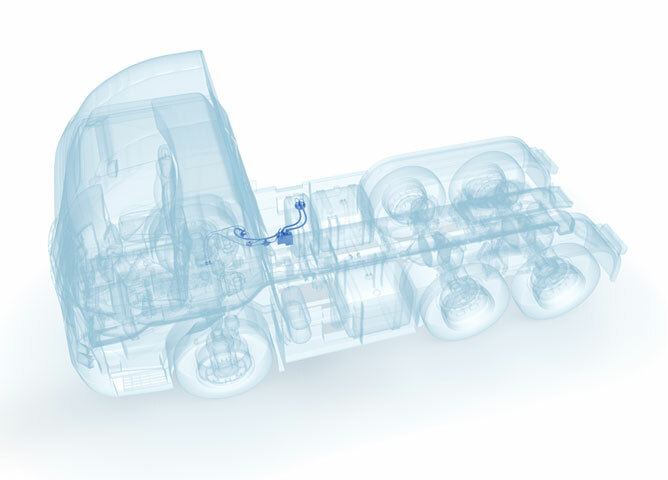 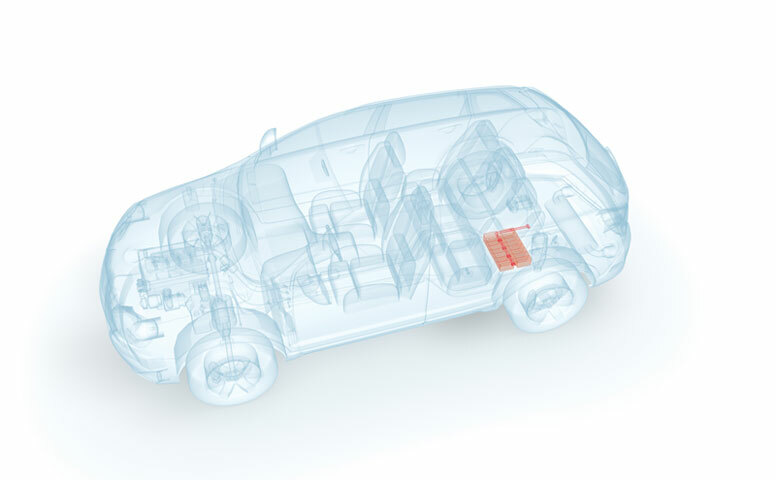 Besides line and connection technology or preassembled modules, VOSS Automotive is the point of contact when it comes to the design and simulation of vehicle and engine systems. Many decades of experience with developments for pneumatic systems (commercial vehicle compressed air system and car air suspension), for SCR technology as well as for fuel and hydraulic systems enable VOSS Automotive to fulfill customer requirements across the board, while also utilizing this knowledge for new applications, for instance in the thermal management of electric vehicles and in fuel cell and hydrogen technology. 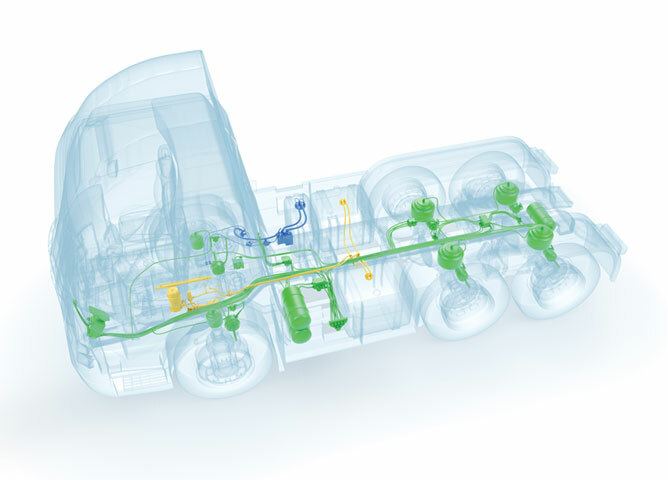 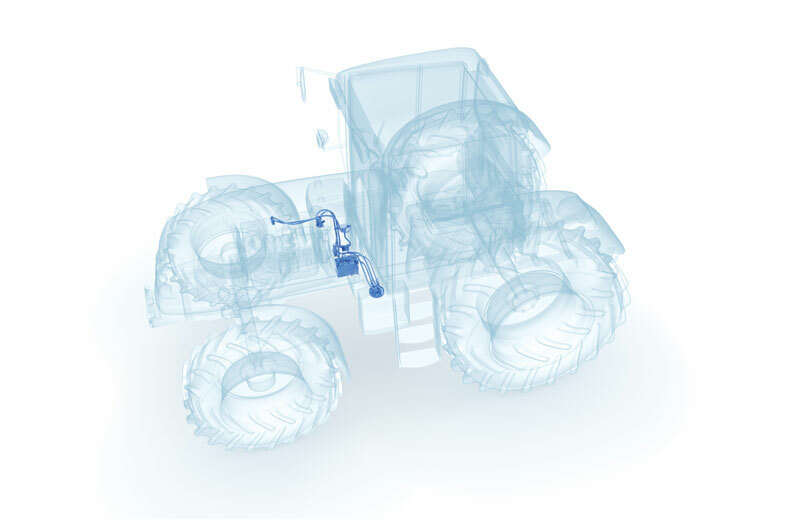 Developers of commercial vehicles, cars, agricultural and construction machinery as well as stationary units benefit from personal, competent advice and global availability combined with reliable, optimized products that can be installed easily, quickly and safely.